 The company '' AVIONIC '' Sp.J. 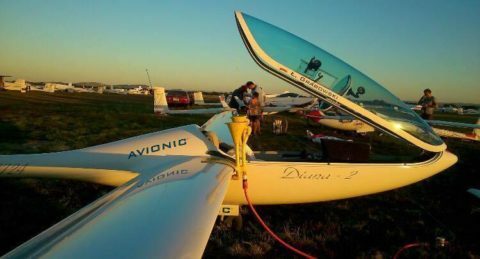 was founded in 1997. in Gorki Wielkie by Bolesław Kawik and Leszek Matuszek, two aviation enthusiasts. The main products of the company are trailers for gliders. Production services include design, manufacture and production. In 2003, the company's operations expanded to the production of composite parts, components and assemblies for aircraft EXTRA 300, one of the most modern and most popular high aerobatic aircraft in the world. 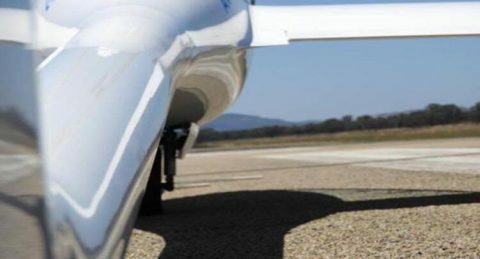 The company '' AVIONIC '' on behalf of the final manufacturer Extra Aircraft performs up to 90% of all components of the plane, including the wings and control surfaces. 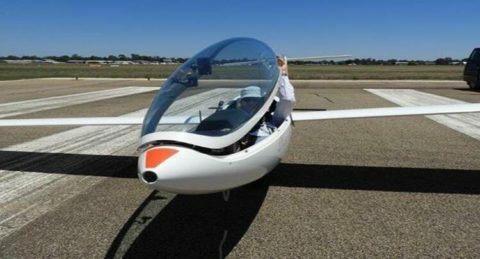 In 2013, the company teamed up with the German company '' GROB '' for which also produces composite parts for training aircraft GROB 120 TP.  The company employs are highly qualified engineers and technicians, and manufacturing, which ensures high quality of the products. '' 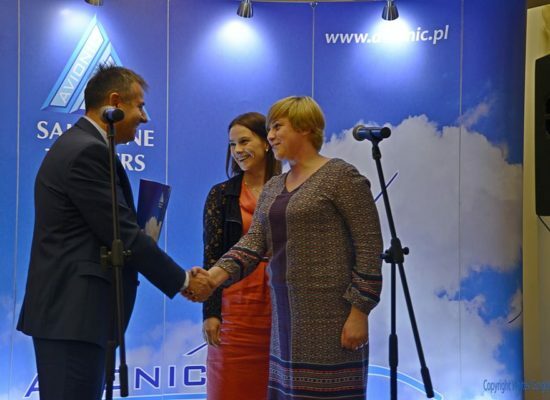 AVIONIC '' has two halls, administrative and production with a total area of approximately 2500 m2 and the equipment which is necessary for production. In 2016 the company took over, after the death of the constructor MSc. 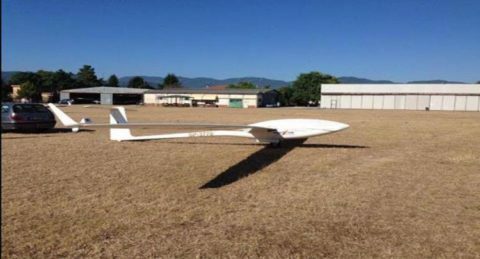 Bogumil Beres rights to produce one of the best gliders in the 15 m world class - glider DIANA 2, which became the leading product of the company. The right to produce Diana 2 in the year. 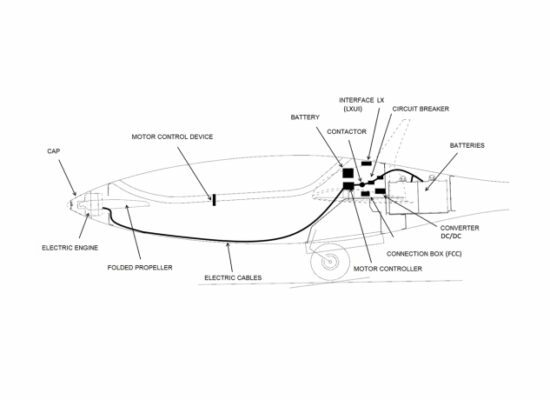 Preparation of documentation for the prototype was completed in February 1989. In 29th November 1990 it was flown by test pilot Jacek Zak. 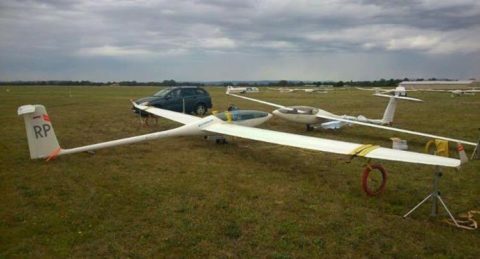 In preparation of the glider had also participated test pilot Jacek Marszałek. In connection with bankruptcy of Zakłady szybowcowe, there were produced only four copies. One went to Wojciech Kos of the Aero Club Bielsko-Biala. 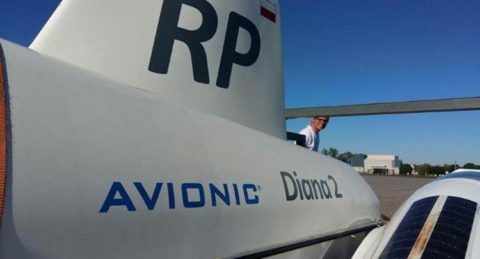 The second in 2000, was issued by the Polish Aero Club for sale. The other two went to the United States. 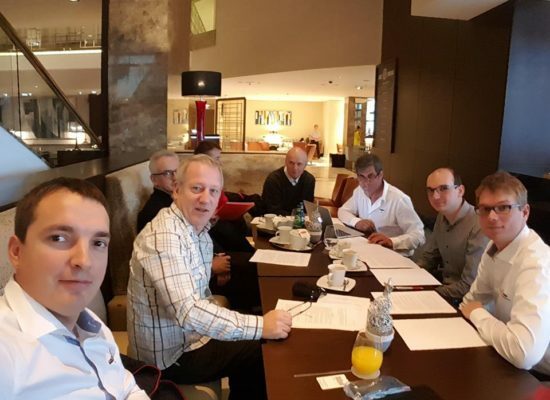 When Zakłady Szybowce went bunkrapt, MSc. Bogumil Beres bought from the trustee the rights to produce Diana and founded his own company. 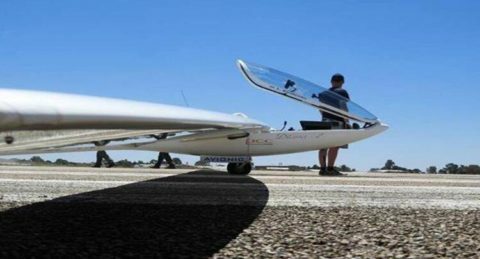 The newly formed company started the implementation of the production of the glider. 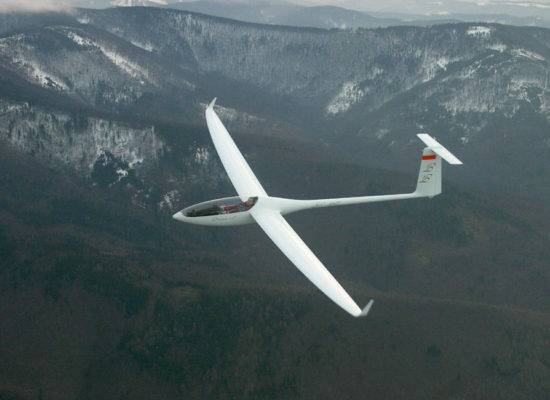 January 12, 2005 flew a modernized version of the glider Diana 2 with a completely new wing designed by Dr. Krzysztof Kubryński. 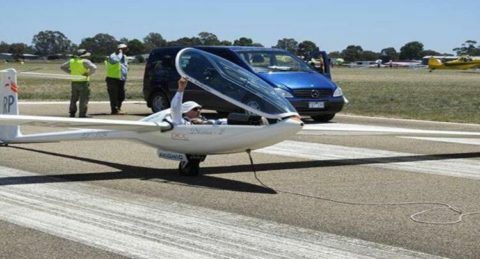 It has improved the perfection of the glider (52 units), excellence for high speed, resistance to dirt and precipitation, are larger ballast tanks to improve the performance of the glider during strong thermals. 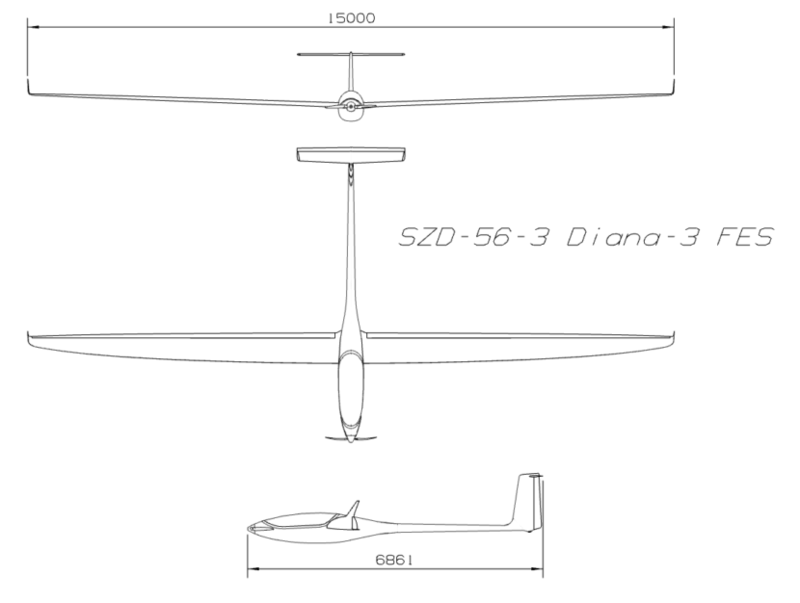 There is no doubt that Diana 2 is the best 15-meter glider in the world. 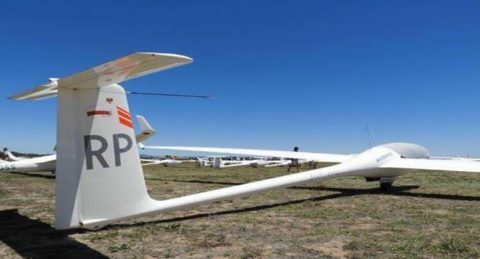 Rank of the success of its design increases even more when we consider the small number of these gliders, currently operated in Poland and abroad. 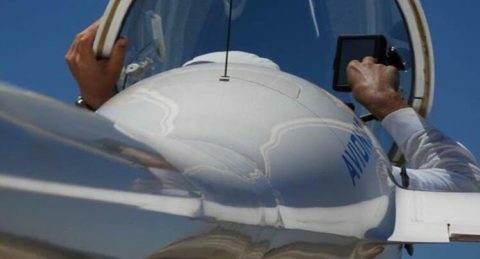 AVIONIC’s initiative leading to the resumption of the unique design and further development raises the enthusiasm of a wide range of pilots around the world. Support for these actions in economically and prestigious way is fully justified.